Sarah Yagoda joined Meridian’s GlobalConnect division in October 2015 as a Program Officer, where she develops and manages a variety of international professional exchange and training programs. Prior to joining Meridian, Sarah worked as a Program Officer with the WASHplus Project at FHI 360, where she provided programmatic support to water, sanitation, hygiene, and household air pollution projects across Africa and South Asia. Sarah has wide-ranging experience in the international development and education sectors. Domestically, she has worked as a researcher at ICF International, an AmeriCorps VISTA at the microfinance organization ACCION USA, and an intern with the Americas Program at The Carter Center. Internationally, Sarah has taught English through WorldTeach in China, organized a multilateral conference on climate change with the FAO in Chile, and designed seminars on education and disability issues with the Foundation for Sustainable Development in Ecuador. 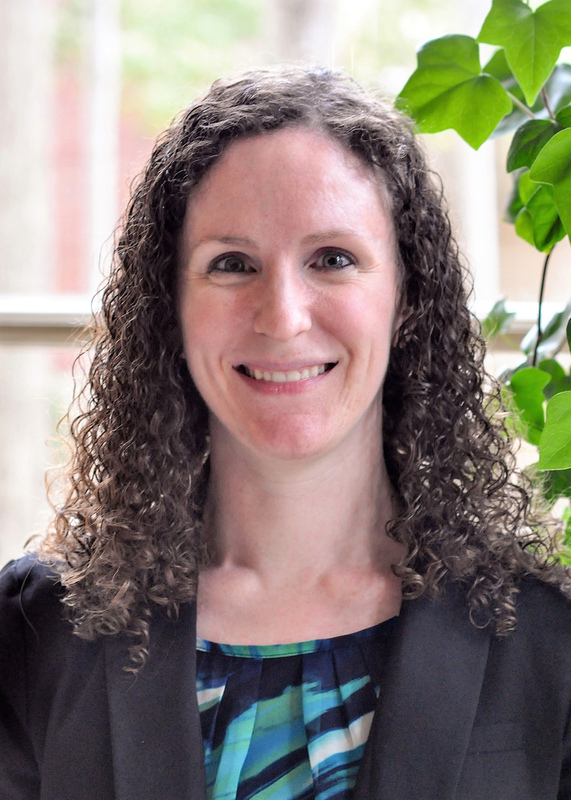 Sarah has an MPA and MA in International Relations from the Maxwell School at Syracuse University and BAs in International Affairs and Spanish from the University of Georgia, as well as a level II certification in Project Management in Development (PMD Pro). She speaks Spanish, Mandarin, and French, and has basic knowledge of Portuguese.